Bluehole has announced that the upcoming graphical settings PUBG Xbox One X patch has been delayed into December. At least, the team writes that it is “targeting” a release in mid-December. The update, which includes new graphical rendering options on Microsoft’s Xbox One X, was first slated for a release this month. The scheduled update will not only include the new rendering modes, but will also add an FPP FOV slider to the game on Xbox. In addition, the Skorpion Machine Pistol is also being added – two features that are already present in the PC version. The new rendering modes will allow Xbox One X players to pick between two graphical modes – one that focusses on visuals, and one that focuses on performance. 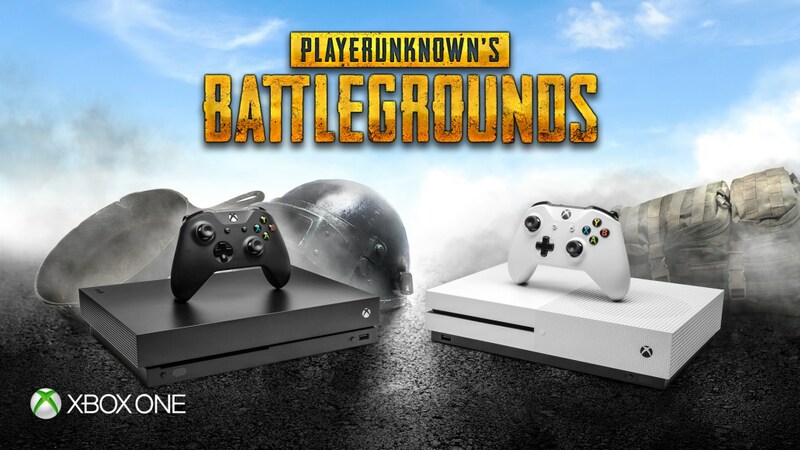 PUBG is available globally for Xbox One and PC. The game will also release on PS4 next month.